Looking forward to a few more photo shoots in the upcoming weeks – one maternity and one family on the books. 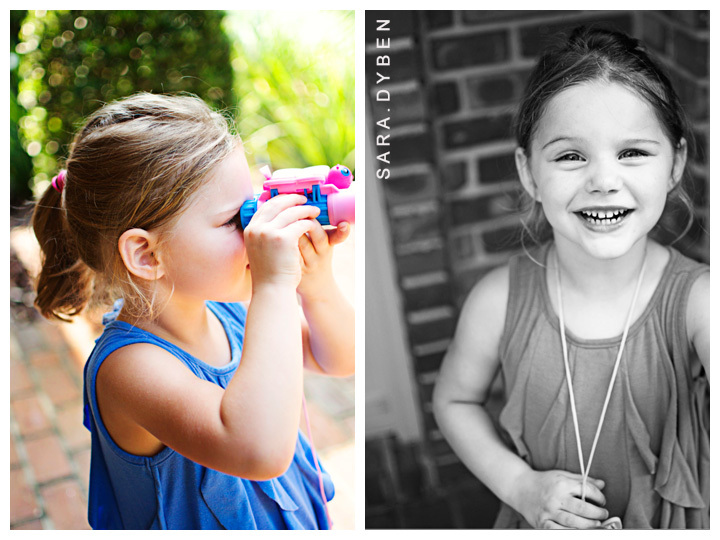 Oh, and I bought http://www.saradybenphotography.com – nothing is there yet, but I have plans. You’ll find out about them soon! It’s a start. I’m grateful for being able to follow my passion alongside of my full-time job. I’m thankful for a creative outlet. I’m thankful to my wonderful husband for supporting me and encouraging me to follow my dreams. I’m thankful for my friends and their support – and, oh yea, Danielle, we have a few things to talk about blog design wise this weekend..haha.